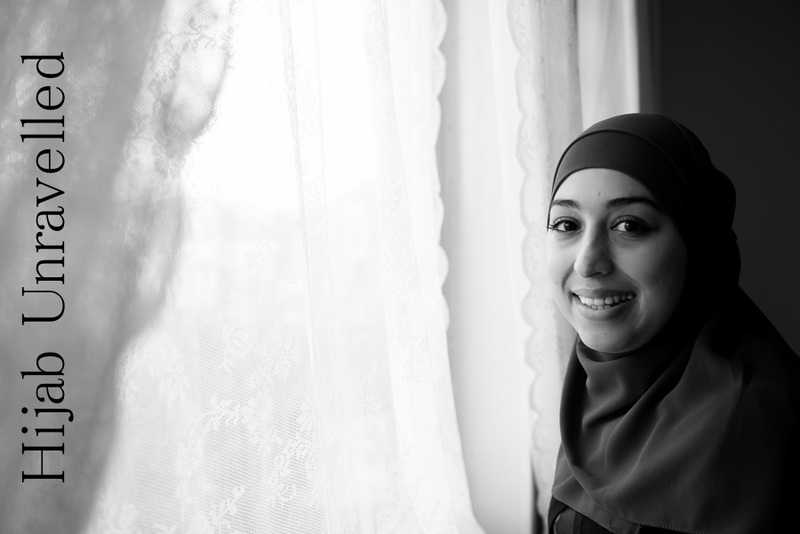 When I met Fatima for Hijab Unravelled an extremely kind and shy young woman opened her home up to me. As was the case with all the other Hijab Unravelled participants, the afternoon started with a conversation about her and her background. Fatima grew up with her brothers and mother in The Netherlands and attended a Catholic school. Even though she started wearing her hijab around the age of 4, it wasn't until later that she truly felt comfortable wearing it and showing it to the world. Naturally, I immediately wanted to know what had changed her opinion and her true story quickly unfolded. Fatima's best friend at the time (and to this date) was a Dutch, Catholic raised girl. Fate had it that her mother married a Muslim and as the whole family converted, she was quickly wearing her own hijab. Inspired by this and finding a kindred spirit in her own insecurities, Fatima gradually felt less lost and more comfortable wearing the headscarf. Her 10-year old friend helped guide her, whilst understanding her and being understood…….